This has been a great project. 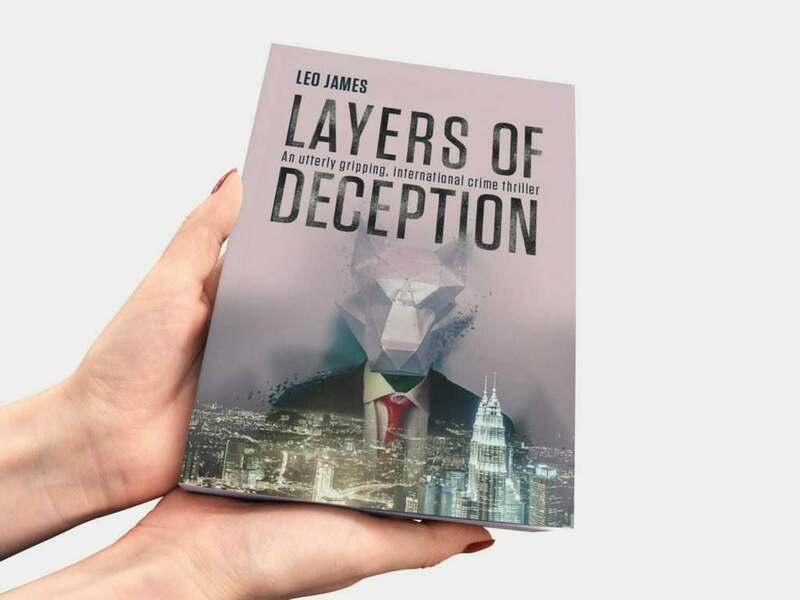 We’ve been working with Leo James, a UK crime author, to create his latest book cover design for his crime thriller Layers of Deception. 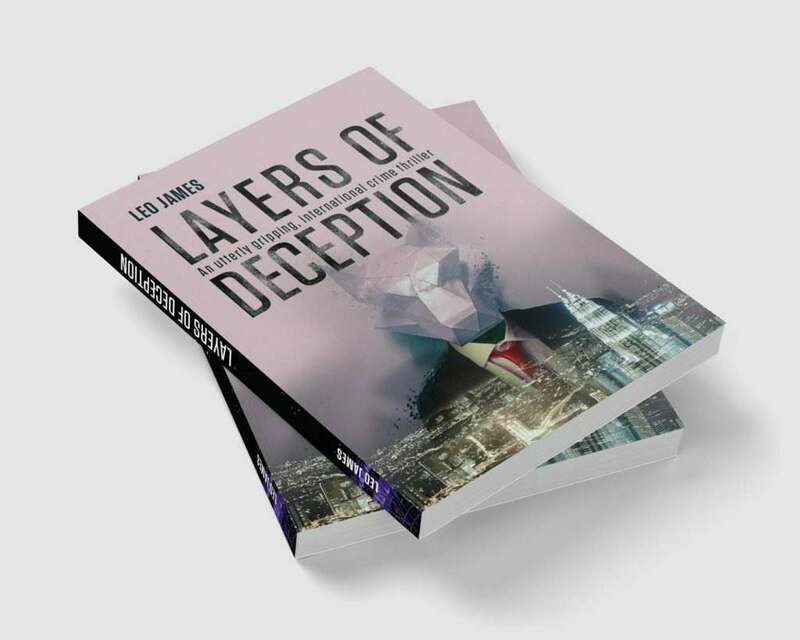 We created a ‘layered’ composite including elements from the story’s location and content. 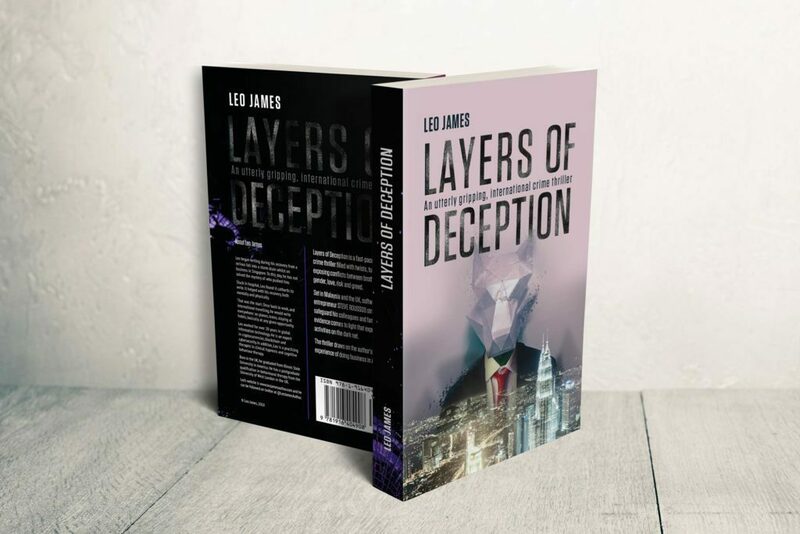 It’s definitely a challenge to give a visual overview of the content of a novel with limited space and considering the even more limited attention span of people browsing book shelves.